Is it time to give your kitchen a makeover? From kitchen cabinets, countertops, and flooring our team can deliver your dream kitchen. Call our friendly staff today to schedule your FREE ESTIMATE! Is it time to give your bathroom a new look? From bathroom cabinets, countertops, and flooring our team can build your dream bathroom. When your flooring has had it's last dance, it's time to give us a call. 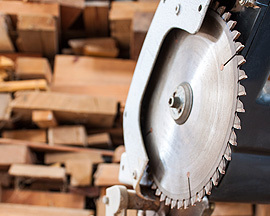 We have all types of flooring selections to meet most budgets. We provide designing and planning services for remodeling in Flagstaff, AZ. Taking the time to consult with a professional can save time & money. 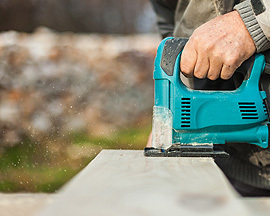 Often during a remodeling project we will have carpenters reconstruct walls or other items before applying the finishing touches. One of the first stages of remodeling is the demo stage, where we take out all the old materials before the reconstruction stage of a project. 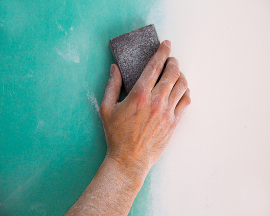 We offer drywall repair & drywall installtion services during remodeling projects. 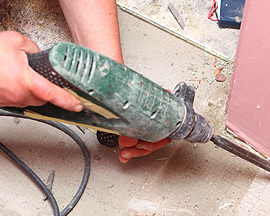 We also make house calls for drywall repairs from water leaks and other damages. 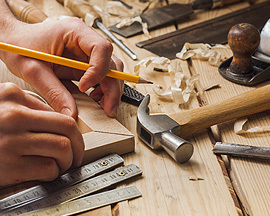 We have the skillset to perform custom carpentry and remodeling projects here in Flagstaff, AZ. Small to big custom carpentry projects our team is ready. 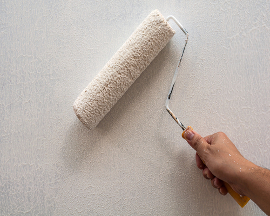 With every remodel comes painting to put the final touch on the project of your dreams.